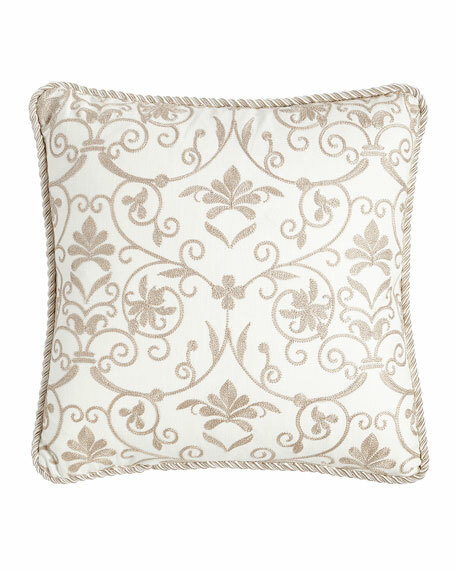 Isabella Collection by Kathy Fielder Charlotte Embroidered Pillow, 18"Sq. Isabella Collection by Kathy FielderCharlotte Embroidered Pillow, 18"Sq. For in-store inquiries, use sku #1775319.